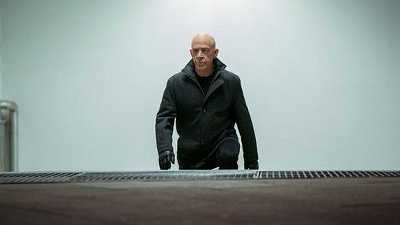 The show had 2 seasons and 20 episodes air between 2018 and 2019. It looks like Starz has cancelled Counterpart after two seasons. Creator Justin Marks made the announcement on his Twitter account this morning, with the sad news coming just days ahead of the sci-fi drama's sophomore finale, which airs this Sunday. 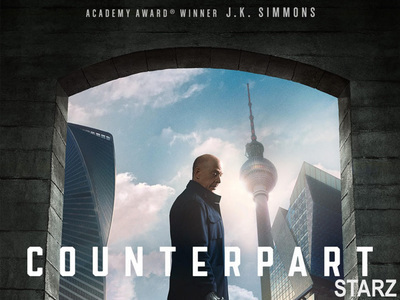 Counterpart follows a lowly employee at a Berlin-based United Nations spy agency who, after learning that the organization he works for is safeguarding a secret crossing into a parallel Earth, finds himself mixed up in a shadowy world of danger, conspiracy, and double-cross. This mysterious world hidden beneath the surface of everyday existence brings up questions about fate and his identity. And after meeting his near-identical counterpart, Howard realizes the only man he can trust is the parallel version of himself.